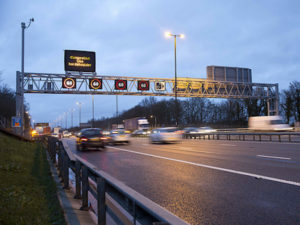 Intended to eliminate driver frustrations while still ensuring roadworker safety, the plans follow earlier trials to increase the speed limit through roadworks from the current level of 50mph to 55mph or even 60mph. Trials will take place over the next 12 months and may include consideration of the width of the narrow lanes or the type of temporary safety barriers that are used. Locations for the trials are yet to be agreed.